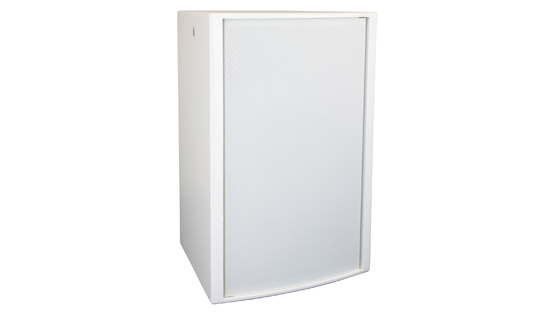 The SSE™ 15 is designed for professional permanent installations where cabinets must be flown in order to cover as much area as possible. 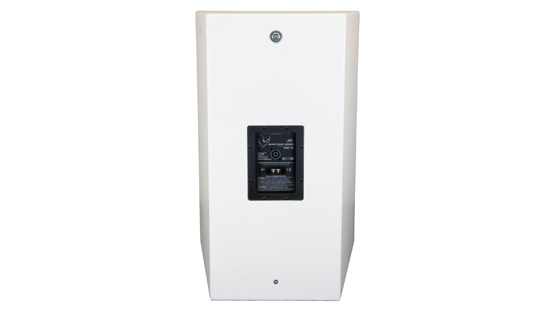 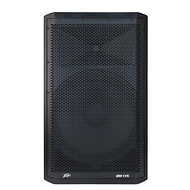 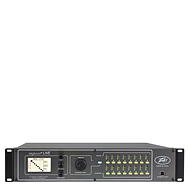 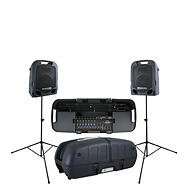 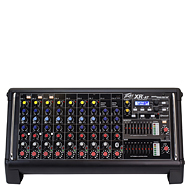 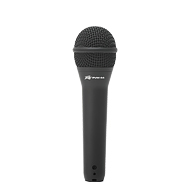 The SSE™ 15 is designed for arraying on stage, churches, auditoriums or theme parks. 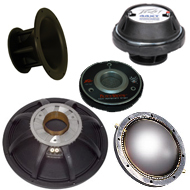 The horn has a coverage pattern of 90° in the horizontal axis and 40° in the vertical axis. 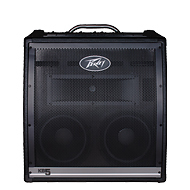 The highs are generated using the highly acclaimed Peavey 14XT titanium compression driver. 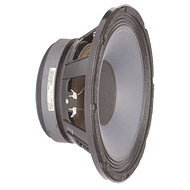 The Sound Guard IV tweeter protection network is built in for driver protection. 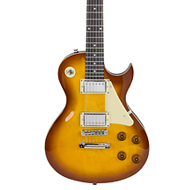 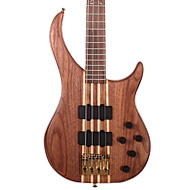 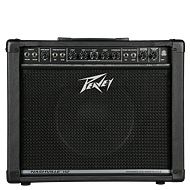 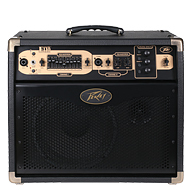 The low end is produced using the Peavey Sheffield Pro 1500+ 15" woofer with 2.5" (64 mm) voice coil. 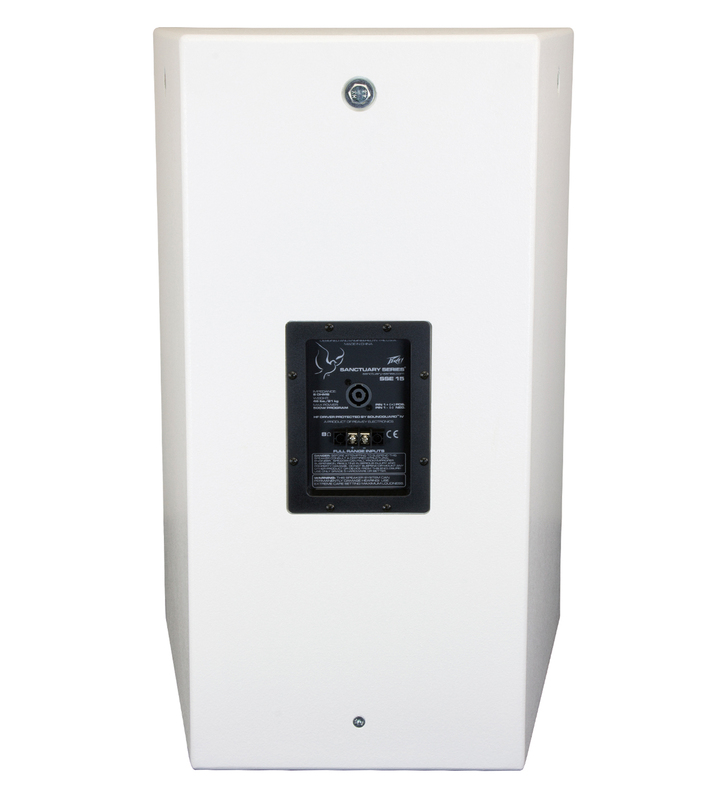 Connections are made using a four-pin Neutrik® Speakon® or a paralleled two-position terminal block for additional cabinets. 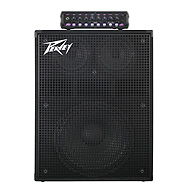 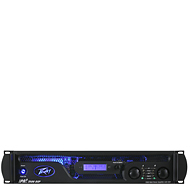 The SSE™ 15 incorporates flying points on the top and bottom for the utilization of the Peavey VersaMount 70 mounting bracket. 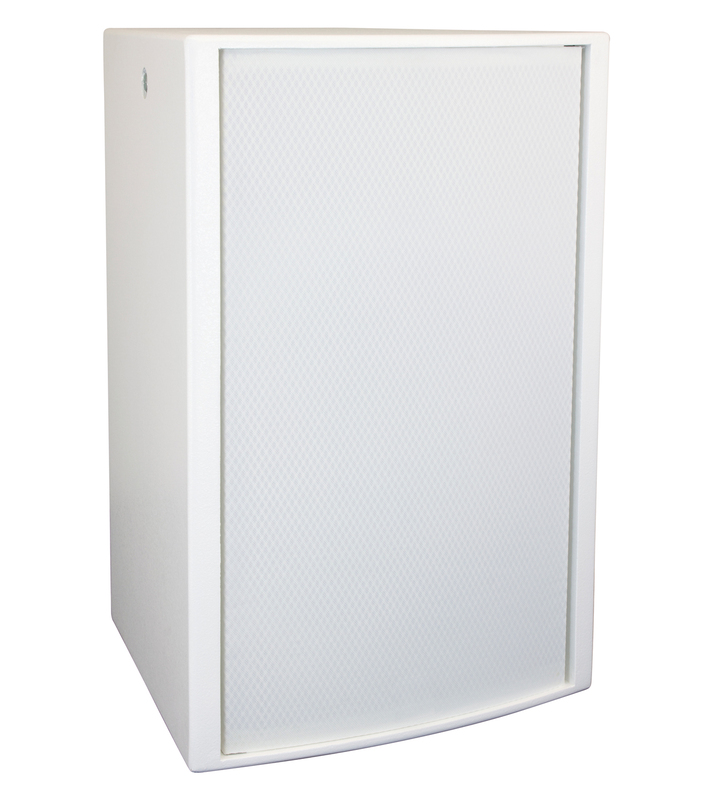 The SSE™ 15 is constructed with a special grade of high density 13 mm birch plywood and covered with a durable acrylic polyurethane. 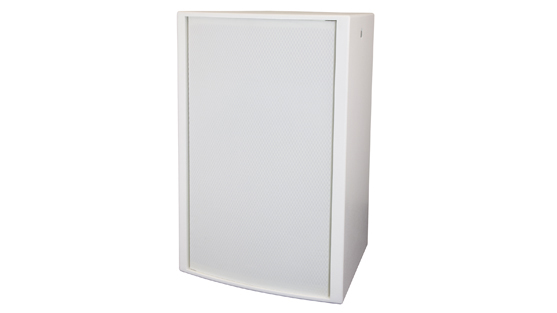 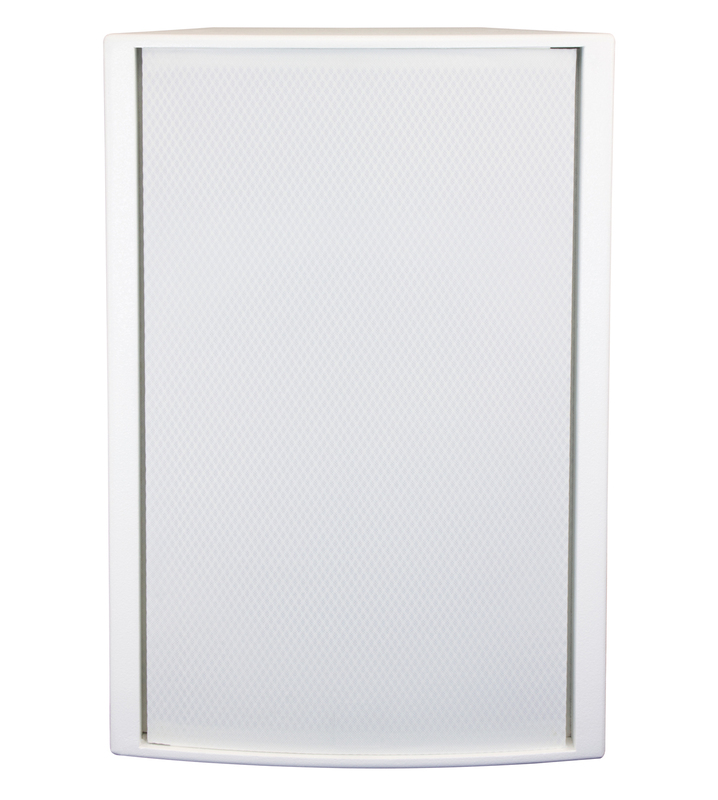 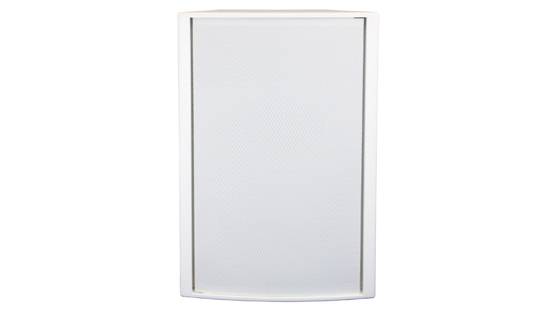 This finish makes the enclosure presentable in any application. 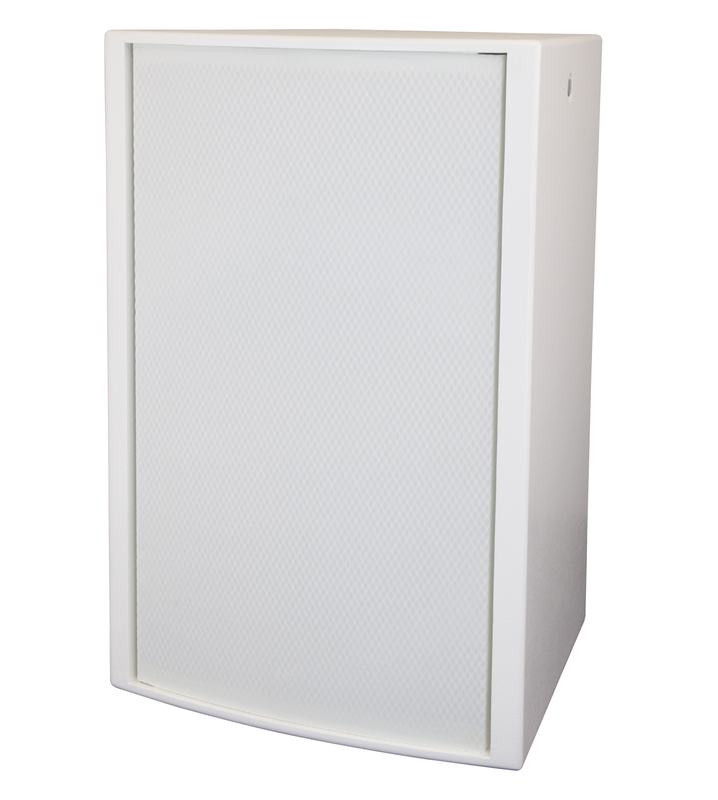 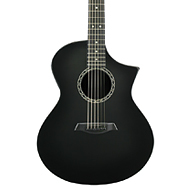 The SSE™ 15 is available in black or off-white finishes. 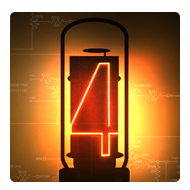 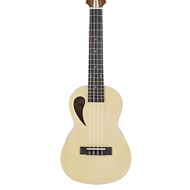 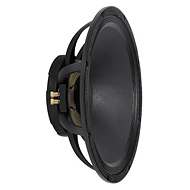 The SSE 15™ is engineered for public address and a wide range of musical applications.